The Instruction Manual for a Successful Gluten-Free Lifestyle Everyday Gluten-Free Living is a roadmap for a successful, fulfilling, and delicious journey toward your gluten-free lifestyle. 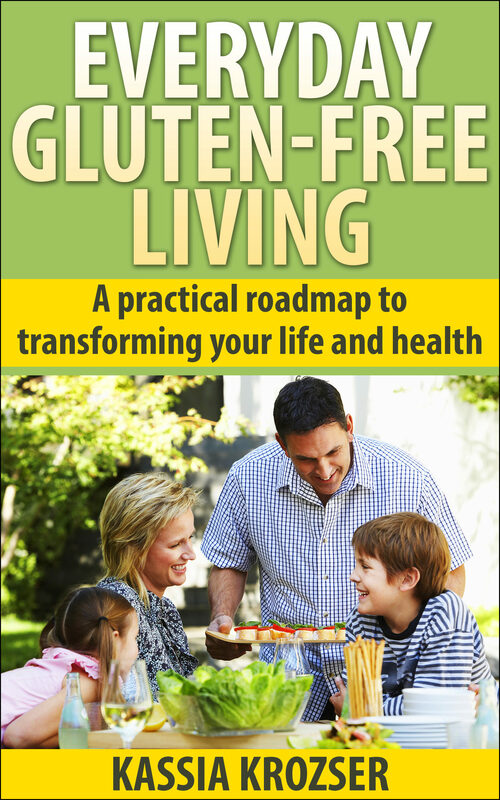 This book contains specific, tested suggestions that teach you how to integrate a gluten-free diet into an active, on-the-go lifestyle without missing a moment. The book includes: * Advice on educating friends and family about your condition * Tips on gluten-free grocery shopping (hint: avoid the pricey specialty foods) * Guidance on dining out safely -- learn how to order without fear that your dinner will make you sick * Gluten-free travel advice that ensures you won't get sick while you're away from home * Maintaining an active (and gluten-free!) social life * Learn how to transition to a gluten-free kitchen * Suggestions for cooking gluten free * Discover the many grains and flours you *can* eat Everyday Gluten-Free Living is designed for you, because you are gluten free. Every day.